As first a student in UH 300 Art to Life and now a student facilitator for the course, Maggie Holmes knows this class is “a way to directly impact people’s lives.” The service-learning course, begun in 2011, is a partnership between the Honors College and Dr. Daniel Potts, a Tuscaloosa neurologist, and his foundation, Cognitive Dynamics. Dr. Potts was inspired to create the course after his father, who had Alzheimer’s disease, died in 2007. It has now impacted more than 100 Honors students and many community members with Alzheimer’s. 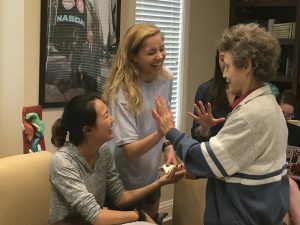 Art to Life matches Honors College students with individuals with Alzheimer’s at Caring Days Adult Day Care in Tuscaloosa. Students assist the participants with art therapy, an activity that positively impacted Dr. Potts’s father, Lester. As the students interact with their participants, they try to draw out memories and stories, which are collected in leather-bound “memory books,” treasured keepsakes for the participants and their families. Students’ understanding of storytelling and life story preservation are key outcomes of the class, but so is the development of empathy for individuals with cognitive impairment or, in fact, any disability. Before the students begin interacting with the participants at Caring Days, they experience a Virtual Dementia Tour, which simulates the experience of someone with Alzheimer’s, and they attend in-class lectures and discussions in order to learn “patient-centered care” and prepare to interact appropriately with the elderly participants. Among the things that students learn are to make eye contact with their participants and not to come up behind them and startle them. They also develop the appropriate terminology to use. 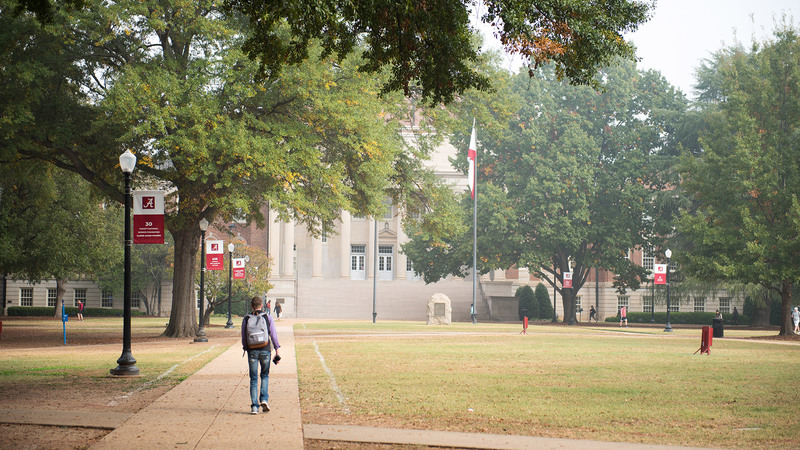 Working with this particular sub-set of the Tuscaloosa community is one of the things that Maggie describes as special and “much needed.” Although many service-learning courses at UA involve children, fewer address the needs of this population. As she looks to her own future as a physician, one of her goals is to be involved in the community. “A doctor should understand the needs of the community,” she says. 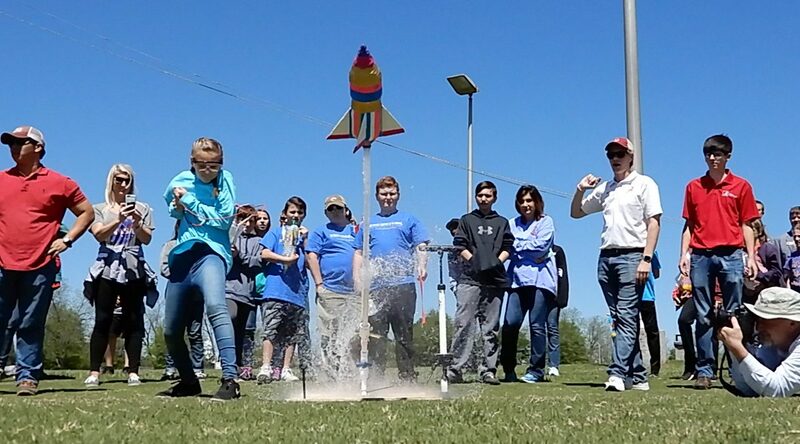 Outdoor Action is an exciting service-learning program for 80 incoming freshmen, in which they enjoy outdoor activities such as canoeing and river seining. They also work together on a service project with local environmental groups to improve outdoor infrastructure.